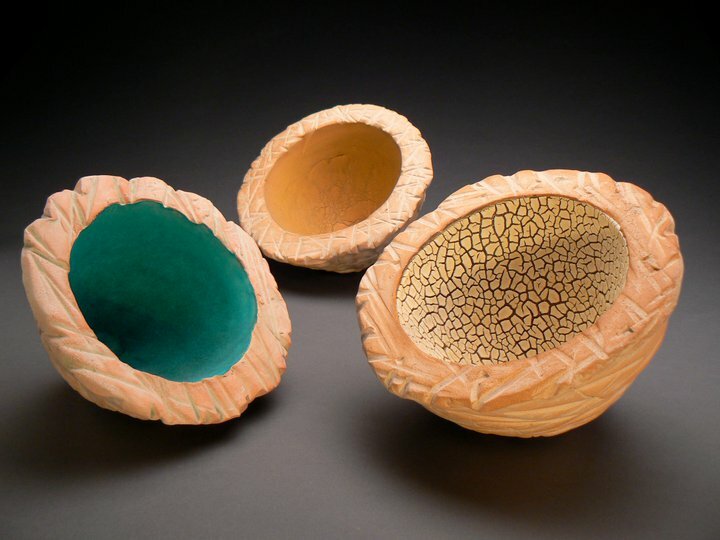 Don Davis is a Jacksonville native, whose 40 years of experience in pottery has brought an amazing dimension to his art. His work is in the permanent collections of the Mint Museum of Charlotte, North Carolina, International Museum of Ceramics in Alfred, New York, N.C. State University, and the Shirakawa Public Hall, Shirakawa, Japan. Ancient kilns and ceramic culture are a major research interest for Davis. He presented a lecture “Ancient Kilns of Europe” at The National Council on Education in the Ceramic Arts Conference in Portland, Oregon in March 2006. He is the author of the seminal work ‘Wheel Thrown Ceramics’ published in 2006. Kimberly Kelly Santini had the honor of being chosen as the 2015 Official Artist of the Kentucky Derby. Her love of horses and all animals shows through in her iconic style. An active blogger, Kimberly created over 1600+ works with her daily painting pledge, sharing her work with thousands of fans online. Also featured are Gabrielle Gould, Lyn Asselta, Jean Ellen Fitzpatrick , Jerry and Nancy Noloboff, Trasea Womack, Chris Crosby, Lyn Asselta and more. 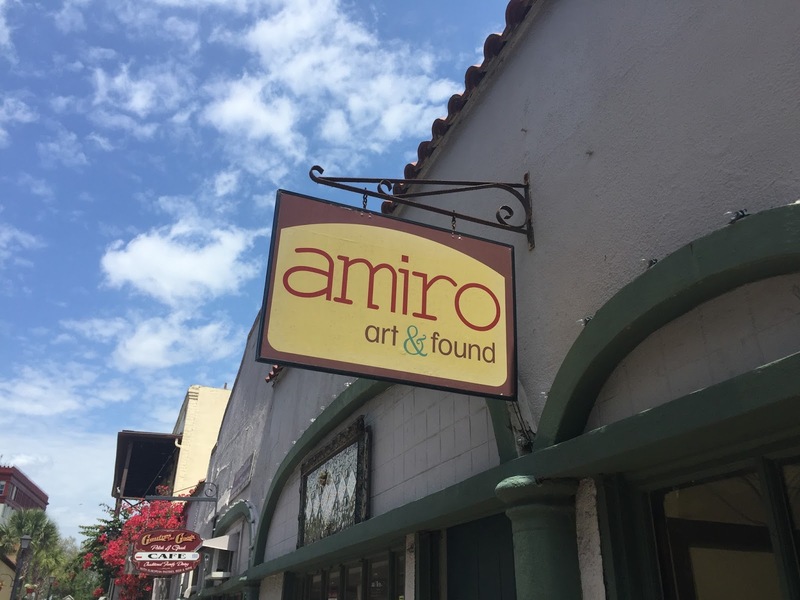 This month at Amiro Art & Found, we highlight the work of Lori Hammer. Lori's brand of unique jewelry is called Boho Blvd. Bohemian inspirations with a modern twist. A juxtaposition of styles utilizing materials with an ageless appeal. These styles are brought back to life by mixing surreal and whimsy, vintage and modern, bright colors alongside stark black and white. The materials are old and new, vintage watch parts, jewelry remnants, charms and various findings. 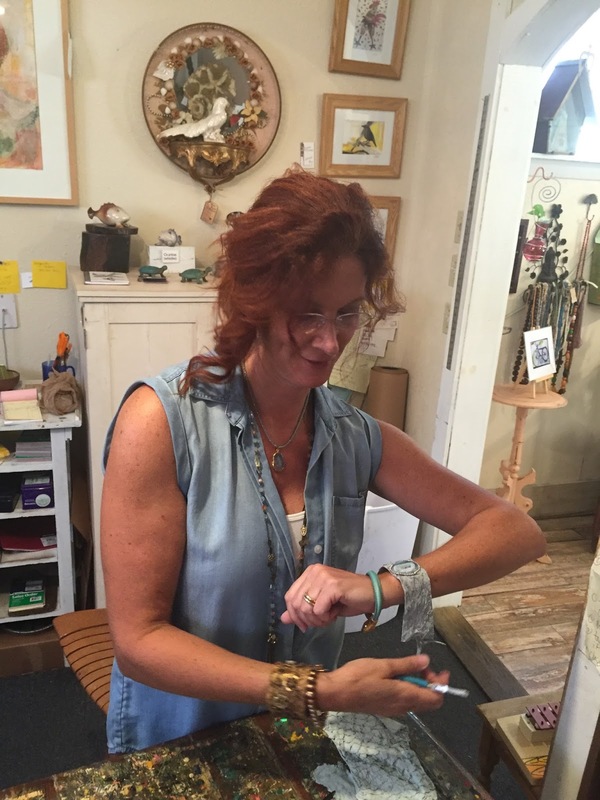 Lori has also gained fame through her beautiful fish leather bracelets, using sustainable leather from farmed and responsibly sourced fish such as Sea Bass and Tilapia. 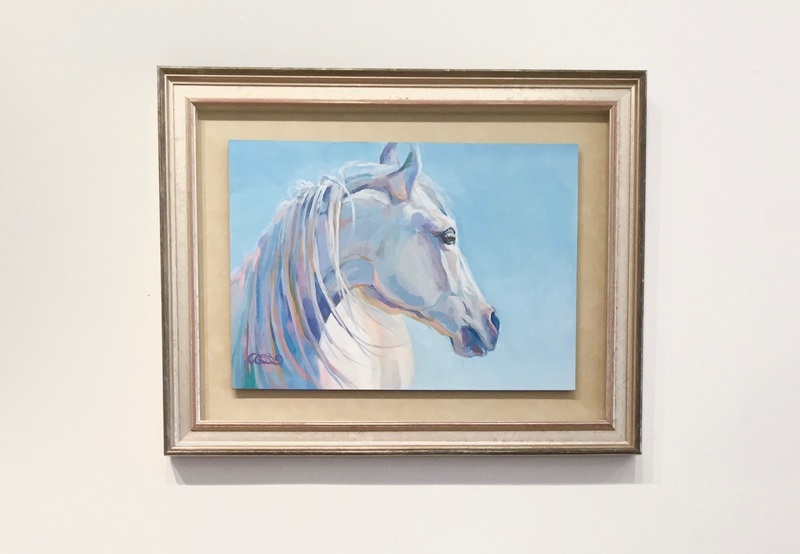 We feature St Augustine artists, including Jan Master, Ginny Bullard, Wendy Mandel McDaniel, Deane Kellogg, Marcia Siany, Jim MacBeth, and more.